Bollywood actress Preity Zinta had managed to keep her marriage with boyfriend Gene Goodenough under wraps for a long time. The husband and wife were snapped at the Mumbai airport on May 15, 2018. 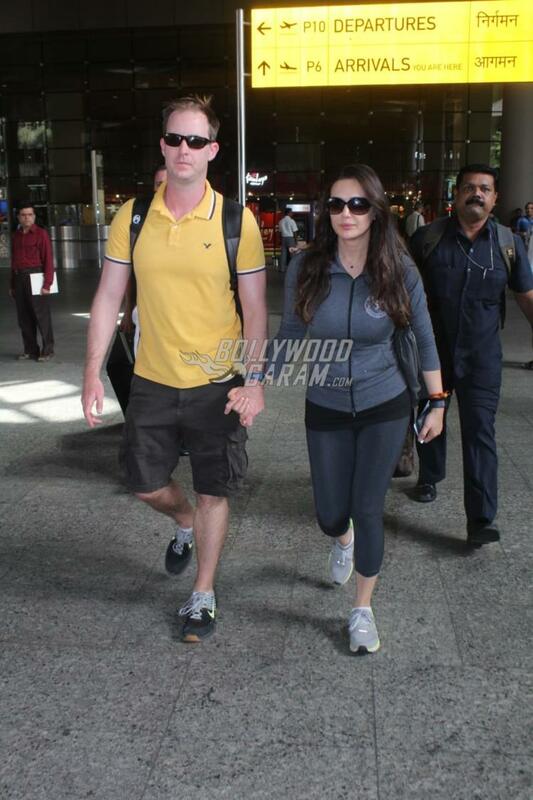 Preity and Gene looked great together as they walked hand in hand as they made their way out of the airport. Preity recently refuted rumours about her being pregnant through social media posts.